Following the screwing up of Facebook owner Mark Zuckerberg by US court in the Cambridge Analytica scandal, here are three updates for Whatsapp users that are delivered recently. 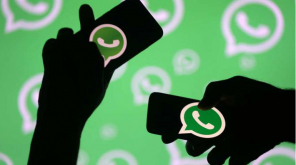 Whatsapp, the world's most used messaging app owned by Facebook now allows its users to retrieve the deleted messages including pictures, documents, voice messages and others. 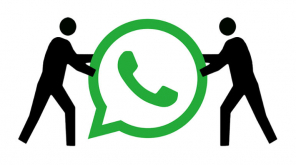 The re-downloading option provided by Whatsapp has its own limit beyond which the user has to answer a question of re-sending the deleted media from the server of the company. Whether you deleted accidentally or wanted, all the messages shall be retrieved. The second update is that the un-downloaded media that could not be accessed after 30 days of its receipt can be downloaded now without any days-limit restriction. The next update is that the sender of a Whatsapp message can now delete his message in a group chat by "Delete for Everyone" option available at the right top of the screen under Delete button. The receivers in group chat will be able to see "The message was deleted" in their screens after deletion. 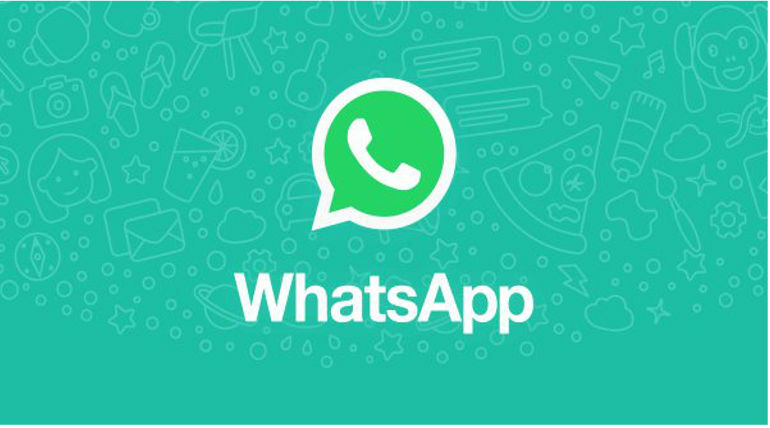 Currently, the updates for retrieval of deleted messages and deletion in group chats could be availed by only Android users for which they have to have the latest version of Whatsapp for Android (2.8.113) installed in their smartphone. Whatsapp affirmed that the content of the messages shall not be held in possession of the company because of secure end-to-end encryption. According to data retention guidelines under new laws to be implemented by next month., Whatsapp cannot hold any personal data of its users.